A profitable trading strategy is the single most important thing that any trader must have when trying to earn money through Forex trading. Without a proven, successful trading strategy you will never be able to make any long term profit. I believe that finding and developing a winning trading strategy should be all traders number 1 priority. The Zero to Pro Forex School would like to share with you the top 5 tips that any trading strategy should have. 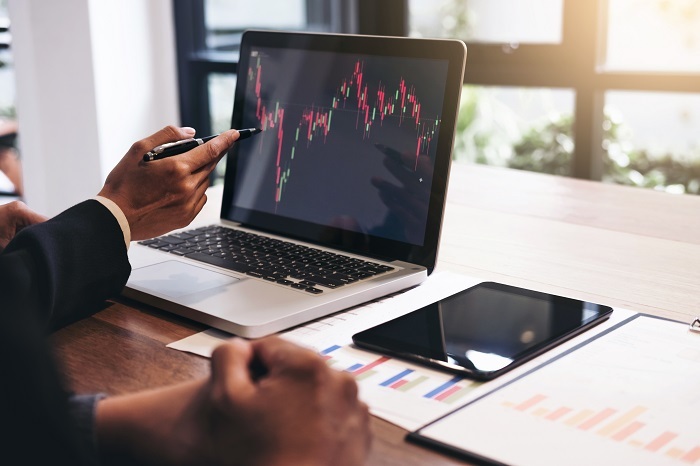 Whether you use the trading strategy that we teach in our school or you use your own, it is essential that you include these top 5 tips in your trading plan. The secret to a successful trading strategy is that it should be based on how the Forex market really works. Only when you know why the price is changing you can predict how it is likely to change in the future. Many traders look at price charts and think in terms of price going up or price going down. This is fundamentally the wrong way to look at the charts and it is the reason why many traders fail. Price movement is a result of changes in supply and demand of the currencies traded. 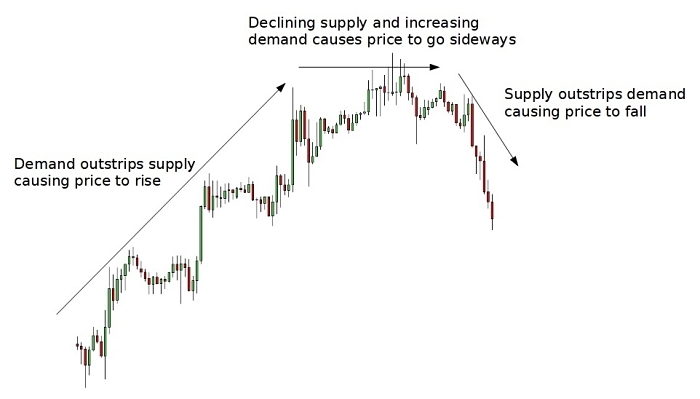 Traders should be looking at price charts and using the information to try and interpret how supply and demand is changing and what that means for future price movement. If we can identify when there is high demand and low supply we know that the price may rise and when there is low demand and large supply we know that the price may fall. In practical terms, it is possible to identify the flow of supply and demand by looking at historical price data. Taking the example of EURUSD in the chart below. The chart tells us that demand was initially greater than supply and this caused the price to rise. This is equivalent to saying that more traders wanted to Buy EURUSD than Sell it. But as the price increased, traders began to consider the price of EURUSD to be too expensive and therefore the demand for EURUSD started to reduce. Traders also started to sell EURUSD and cash in on any profits they had made. This increased the supply of EURUSD. The overall results caused the price to start going sideways and eventually fall when the supply over took demand. By careful analysis of price movement it is possible to interpret how the supply-demand imbalance is progressing and use this information to enter and exit trades. This involves combining chart patterns with support and resistance zones to identify the supply-demand processes that cause these price movements. There is not the space within this article to go into these areas in detail but any good Forex school should be able to explain these in full. With any trading strategy, we are looking for indications from the market that price may start to move upwards or downwards. However, when these indications occur is of extreme importance. A price movement will only continue if there is sufficient volume of trading to keep it moving. 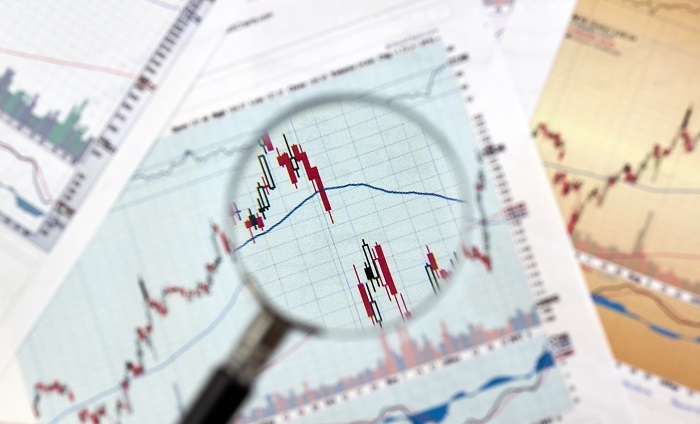 Forex is not traded through an exchange which means that it is difficult to get reliable volume data. However, with each Forex pair their will be clear times of day when there are high volumes of trading and low volumes of trading. London and New York are the worlds major Forex trading centers so Forex pairs like EURUSD will be most actively traded during the business hours of those locations. It is those times that we want to focus on looking for trading opportunities on EURUSD. When it is the middle of the night in New York or London then the trading volumes of EURUSD are likely to be low and interpreting the price charts is less reliable. It is a trading and investment cliché but the principle of Buy Low – Sell High is lost on many new Forex traders. More often then not beginners will enter a trade too late to make any meaningful profit. Beginners usually wait for price to rise, end up Buying at a relatively high price and then getting stopped out as the price starts to fall. If this sounds like you then you need to focus on getting a better entry price. Rather than thinking “price is going up, I need to Buy”, traders should have the attitude of “My analysis indicates that price may rise, I want to enter a trade at a low price to maximise my profit”. In reality, this means focusing on specific chart patterns and using candle stick analysis to get smarter entry prices. A clear result of what we have learned already is that we need to be combining our analysis from different time frames. We first need to look at the longer term time frames to identify whether we expect demand to outstrip supply (or vice versa) causing the price to rise in the future. Based on this analysis we can them move to a shorter time frame and wait for a good low entry price so that we can yield the maximum profit if price does start to rise as expected. Any professional trader will tell you that risk management is critical for long term success at Forex trading. Risk management is a broad term that covers many areas but in this article I will cover risk per trade. What I mean by this, is the amount of money that would be lost if the prediction for price movement was incorrect and the price reached the stop loss. All traders need to know how much money they could lose before entering a trade. 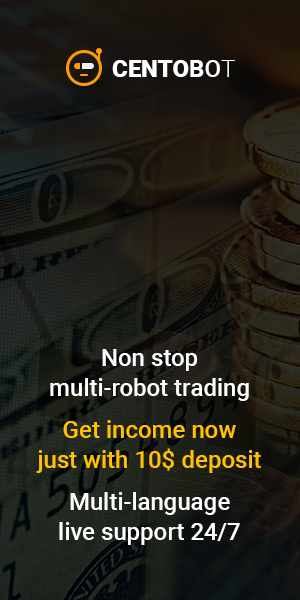 This amount will depend on the Lot size, the stop loss, and the Forex pair. There is not the space to go into the calculations here but there are many resources available that can show you how to calculate this. I personally make sure that for any trade I enter my trading account will fall by at most 2% if the trade is closed at the stop loss. This may sound like a very small amount, and it is, that is the point. Even with the best analysis there will be losing trades, the key is to manage your risk sufficiently so that even with a few losing trades you are still able to continue trading and wait for the winning trades to come round again. I hope this knowledge will help you become a better, more focused trader. 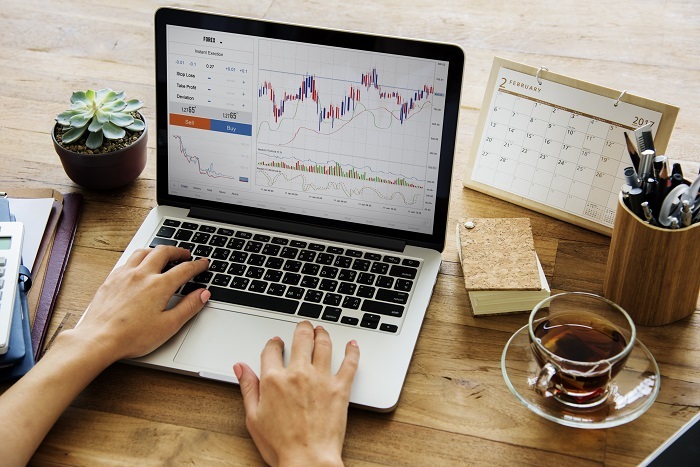 There are many aspects that make a successful trading strategy but if you are serious about taking your Forex trading to the next level then I believe that it is essential that you include my top tips into your trading plan. Copyright © 2005 - 2019 ForexCycle.com. All rights reserved.